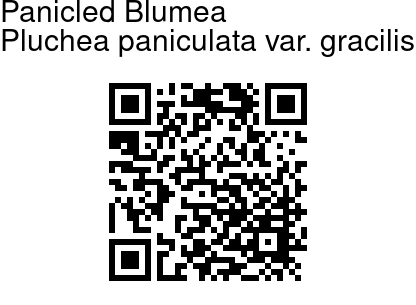 Panicled Blumea is a perennial herb with a slender stem. 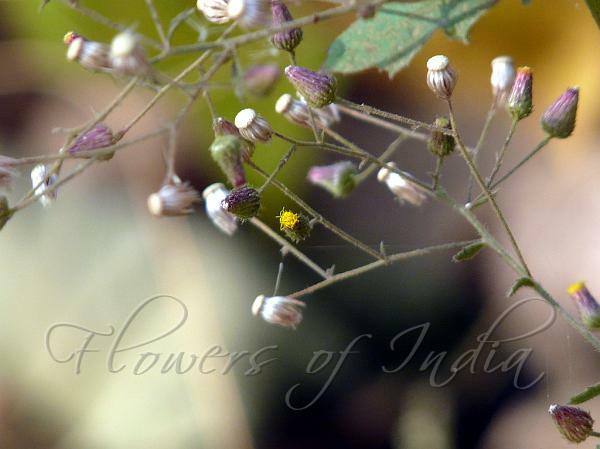 The leaves are lobed and small flower-heads are born in panicles with wiry branches. The fruit is a white feathery ball, probably meant for air dispersal of seeds. Flowering: November-February.